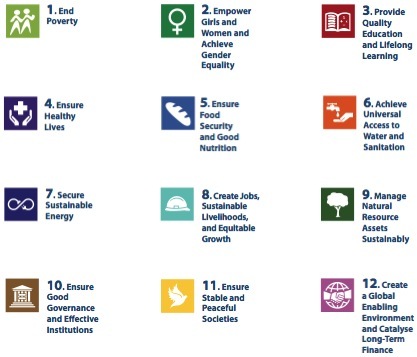 The Next Millennium Development Goals? Among policy makers these goals have grown in popularity, however civil society groups are yet to heavily promote them. The exception to this is the first goal, which is to End Poverty by 2030. Organizations such as the Global Poverty Project have mobilized large numbers of people in support of this goal. Please consider sharing these goals with your friends and colleagues. If you want them to be changed, contact your local politicians and join civil society groups that are trying to influence them. After all, decisions about what the world should be aiming for by 2030 are far too important to be left to policy makers alone. ← Are Developing Countries too dependent on Aid?